Lawyers' Medical Cyclopedia of Personal Injuries and Allied Specialties is the authoritative reference for attorneys involved in personal injury, medical malpractice, workers' compensation, social security, disability income, and health insurance cases. 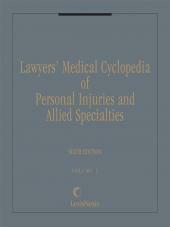 Lawyers' Medical Cyclopedia of Personal Injuries and Allied Specialties authoritative reference for attorneys involved in personal injury, medical malpractice, workers' compensation, social security, disability income, and health insurance cases. First published 40 years ago, this 10-volume reference is now in its fourth edition. 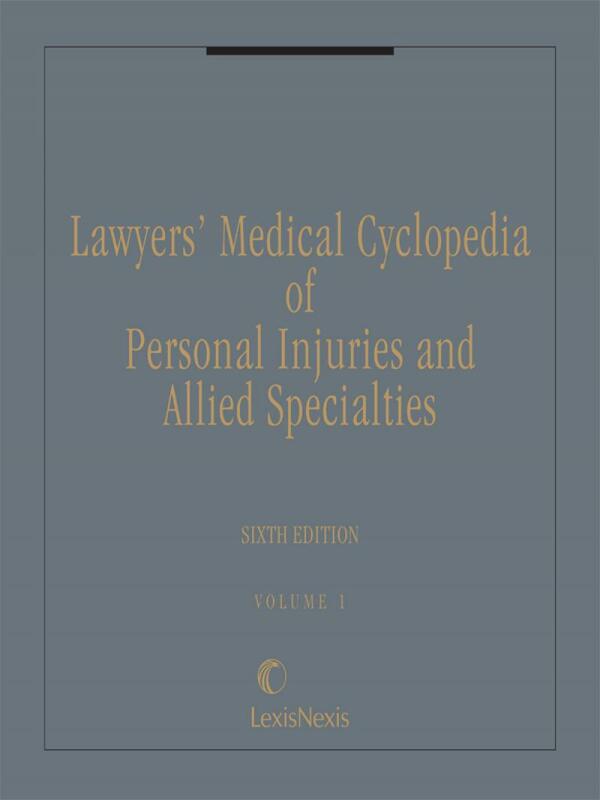 Lawyers' Medical Cyclopedia of Personal Injuries and Allied Specialties offers in-depth information and case law on hundreds of medical and surgical specialties. 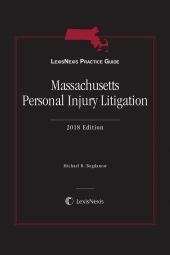 It includes an extensive bibliography of references to medical journals, law review articles, and American Law Reports, as well as summaries of state and federal appellate opinions. Written by physicians skilled at translating complex anatomy, physiology, and medical treatment into clear language that is easy for you to understand, it provides quick, accurate insight into medical issues. Lawyers' Medical Cyclopedia of Personal Injuries and Allied Specialties keeps you up-to-date on the latest medical and legal developments with annual supplementation written by specialists in both medicine and the law. 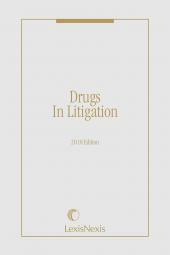 It saves you valuable research time by emphasizing medical and medicolegal issues most likely to be the subject of litigation and focusing on information most useful to busy practitioners.